How many waves of hungry flesh eating zombies can you survive in an abandoned prison? 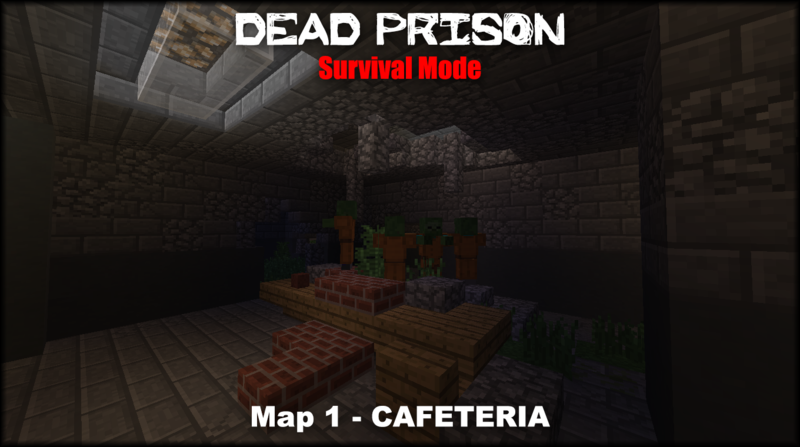 In this map you will have to be extremely cautious and make fast decisions that can mean the difference between life and death. There are 9 intense waves of zombies that you will have to kill in order to succeed. Each wave has a Guard zombie which drops a key when killed. Use the key to start the next wave. Health doesn’t regenerate so these are your only way to get it back. Can be used to burn zombies while also slowing them down. Can be used to deal massive damage.